AERO Solar Systems ระบบพลังงานแสงอาทิตย์(โซล่าเซลล์) | AERO Solar & Automation Co., Ltd.
Over the last couple of years the prices of photovoltaic solar panels have decreased significantly. 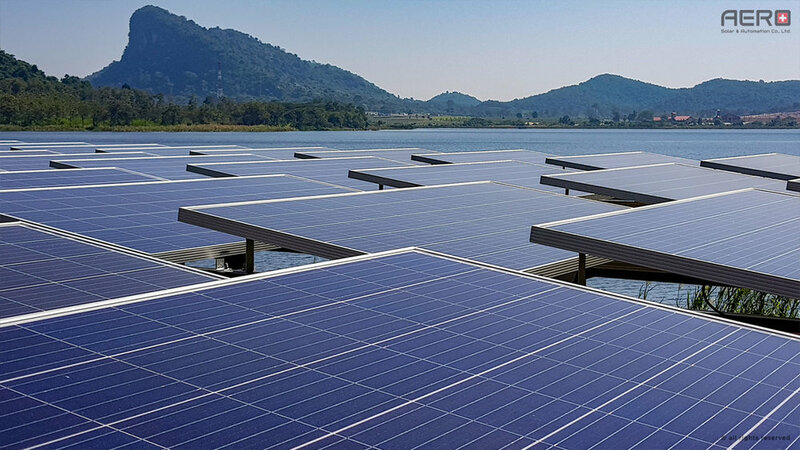 The Thai government has launched many initiatives to make the acquisition and operation of solar panels on your roof affordable. Feed in Tariffs (FIT) and Power Purchase Agreements (PPA) are in place and wait to be explored. We help you to enter the Solar future. We offer free energy survey for your home or factory.